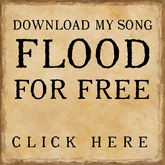 In response to the multiple hurricanes of 2017, I'm offering a free download of my songFlood, in the hopes people will donate to hurricane relief causes. 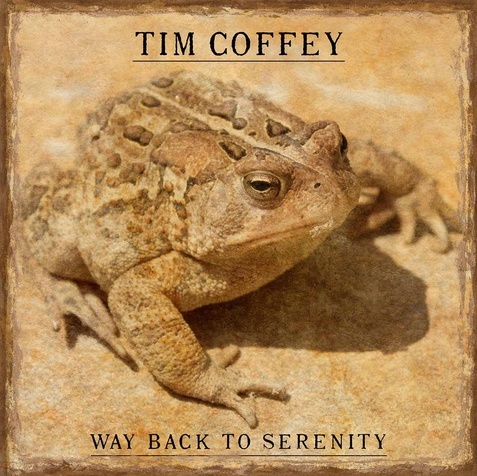 Way Back to Serenity is my new album. 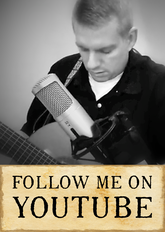 In writing these songs, my intention was to create a journey from the depths of despair to the heights of elation before settling into a sense of serenity and peace with the past. Way Back to Serenity is now available to listen to and download at my Bandcamp page by clicking the image below. Also, the song Flood can be downloaded for free at my Soundcloud page - just click on the box to the left. Here's a link to the Salvation Army's Harvey and Irma relief fund.